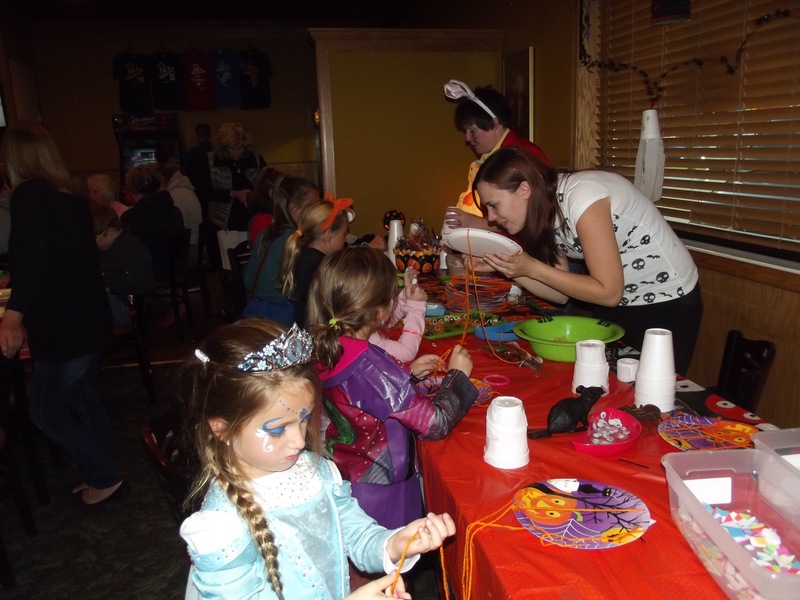 Kids Halloween Party – Truly Spooktacular!! 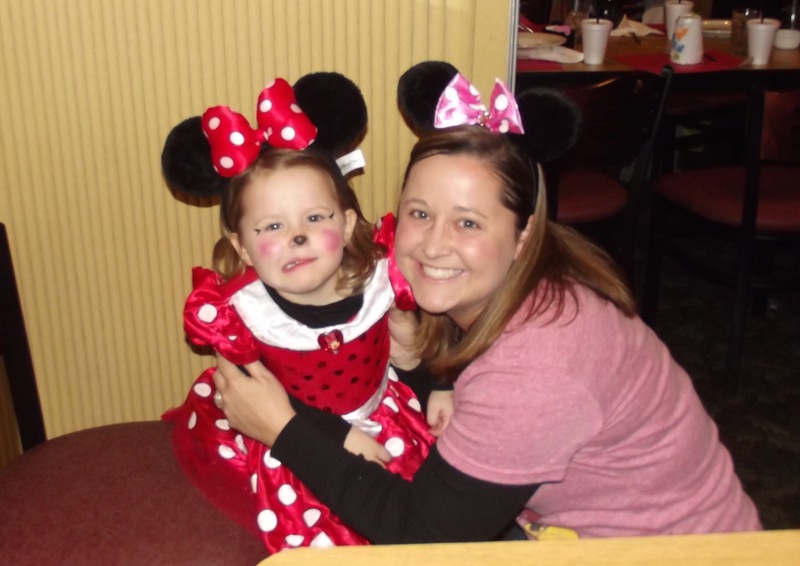 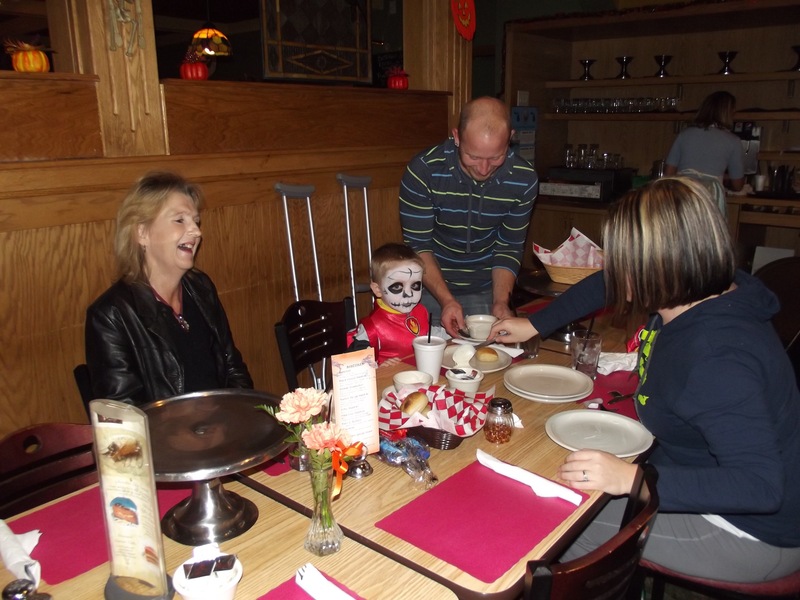 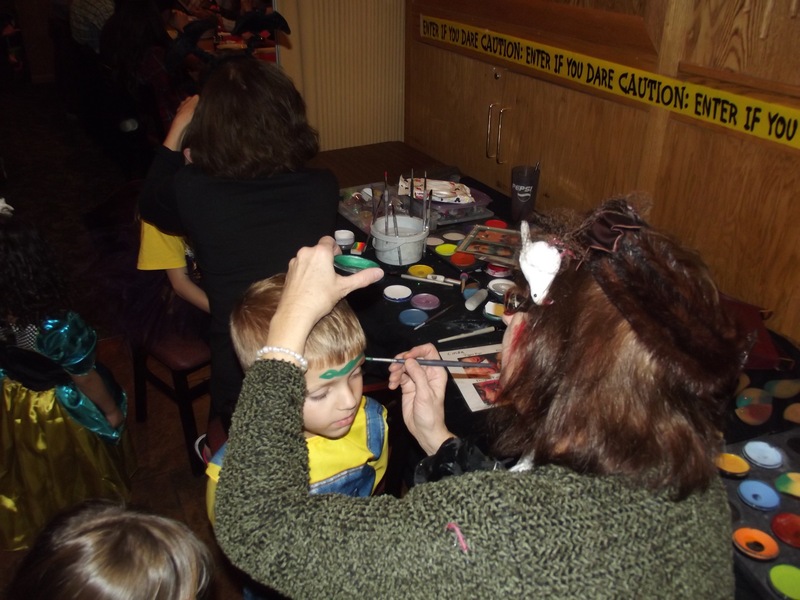 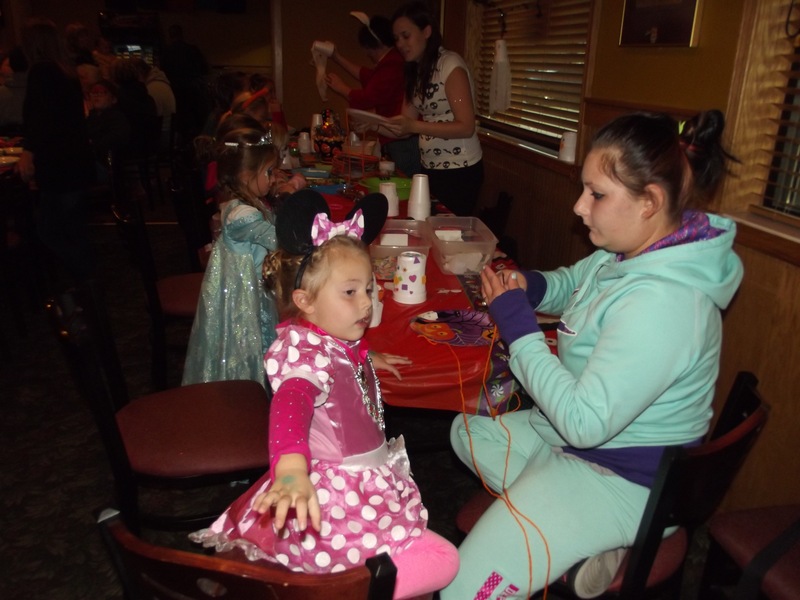 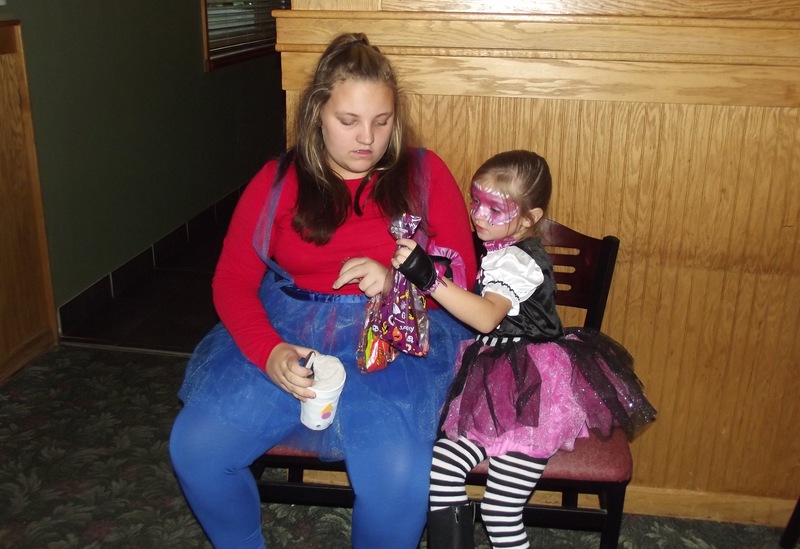 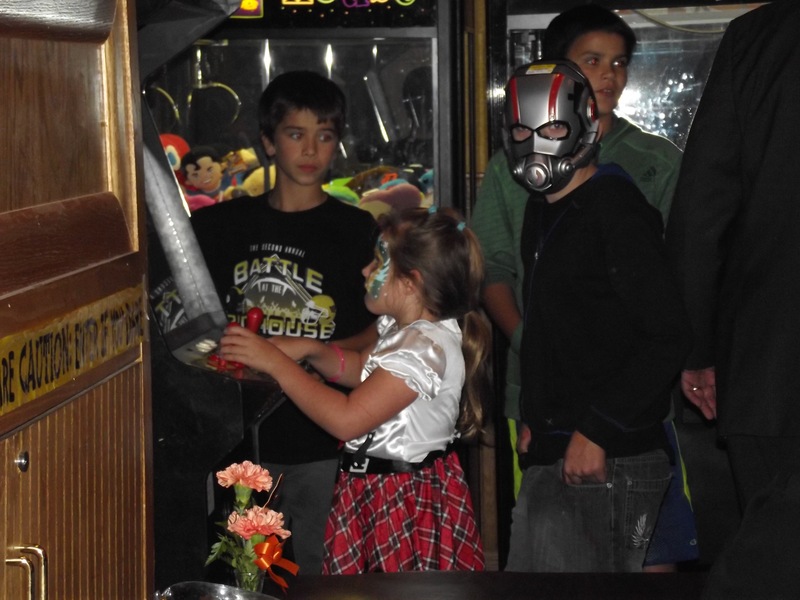 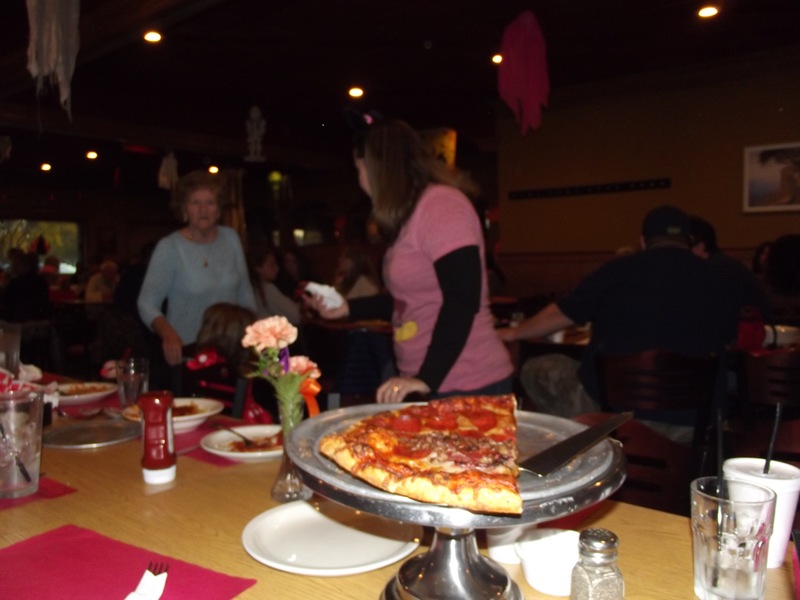 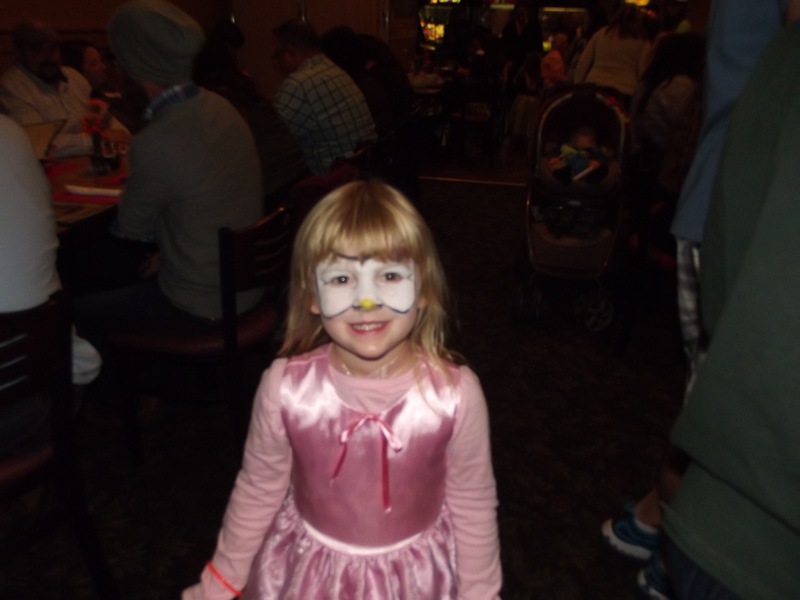 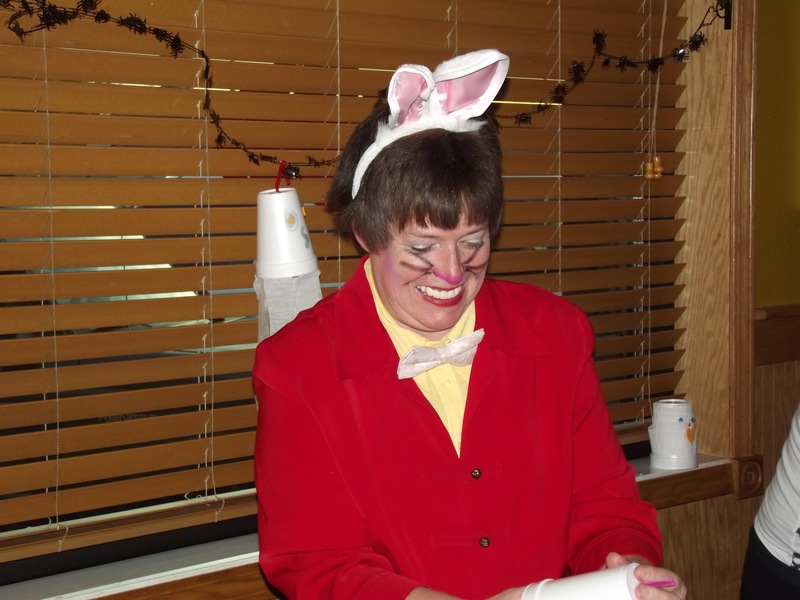 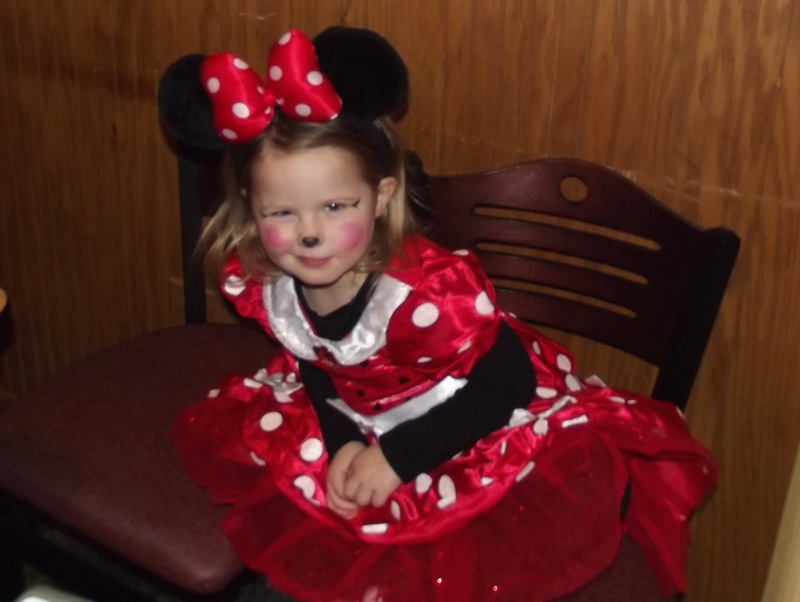 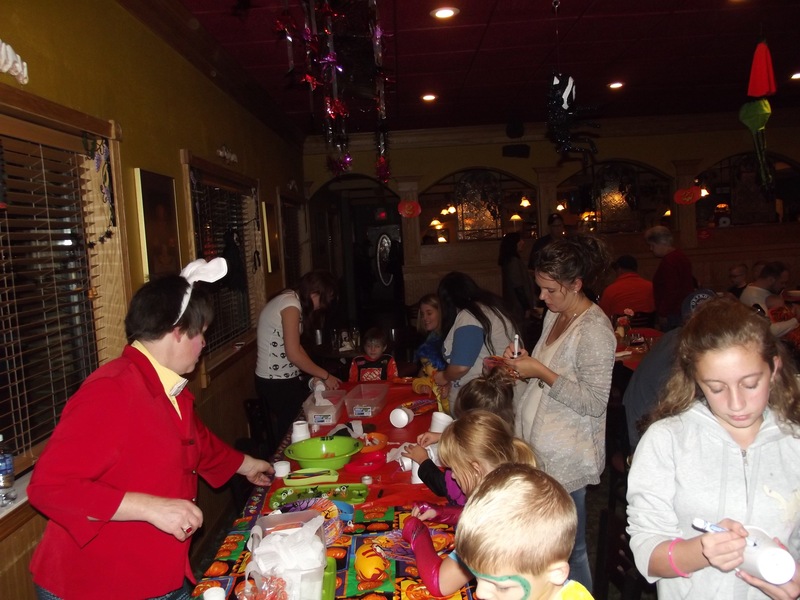 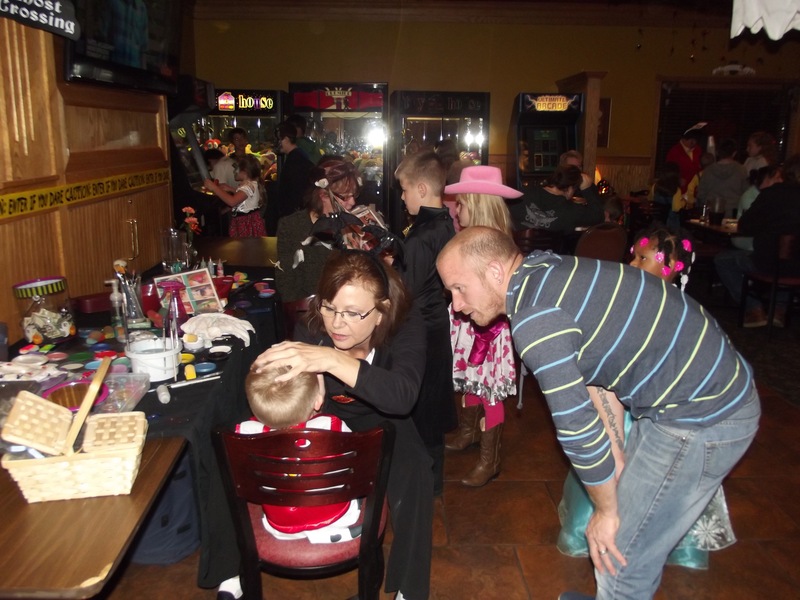 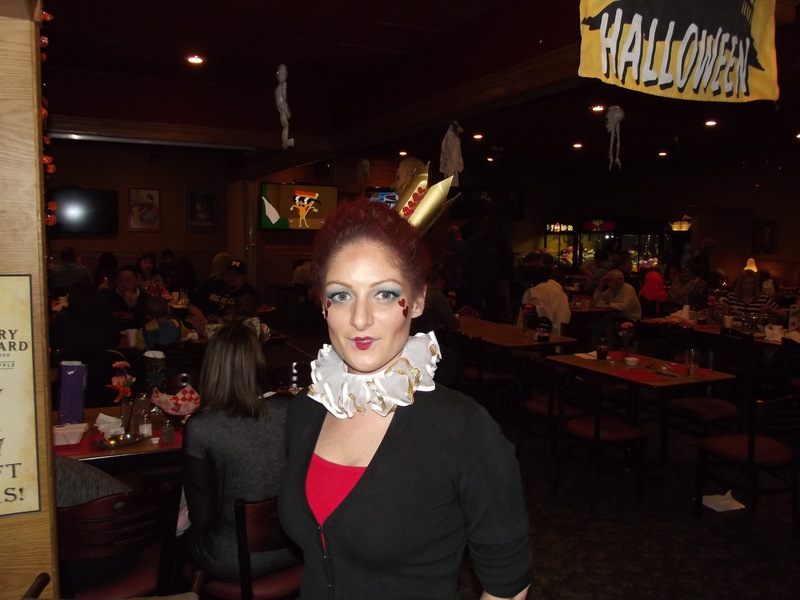 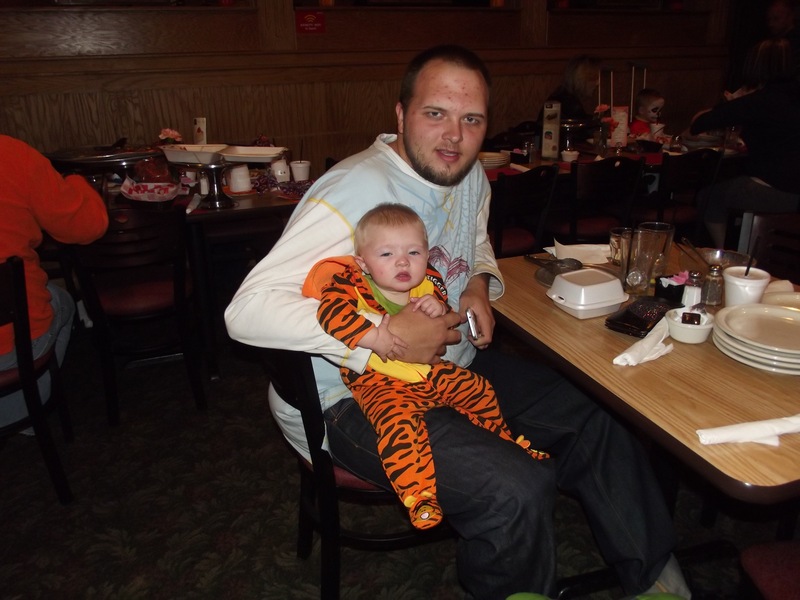 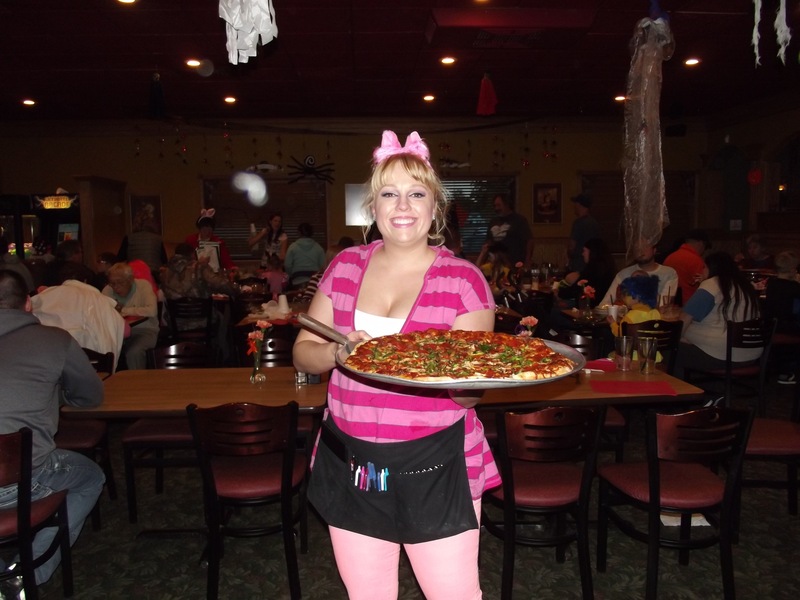 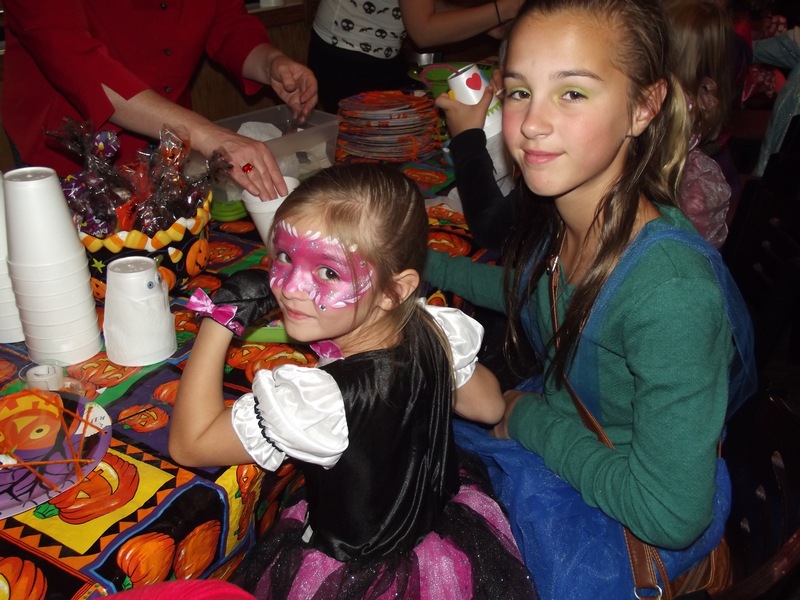 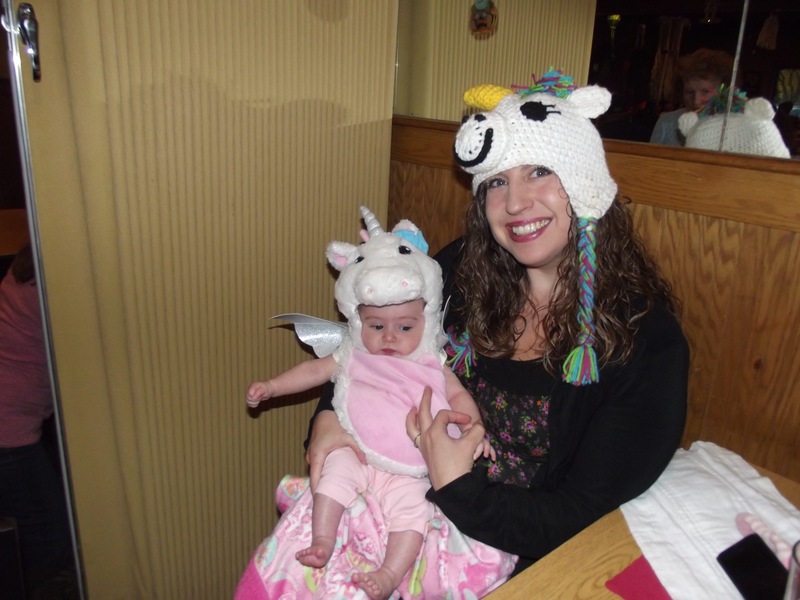 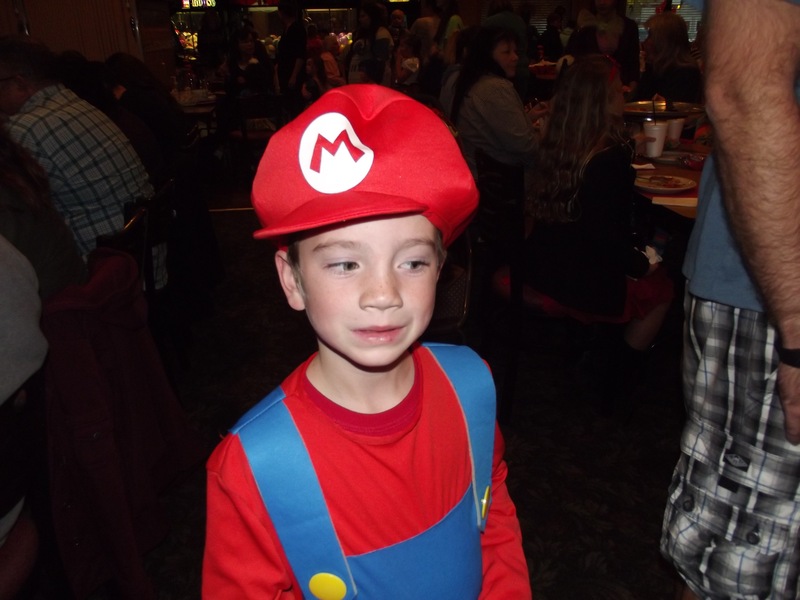 Check out our ‘Kids Spooktacular Halloween Event Photos! 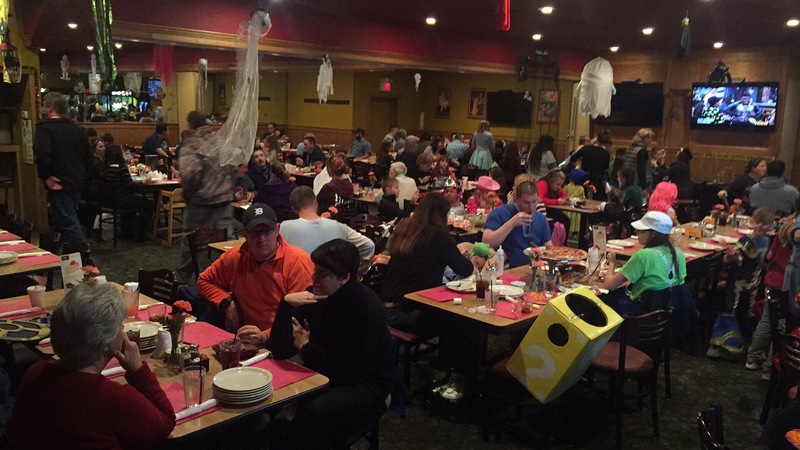 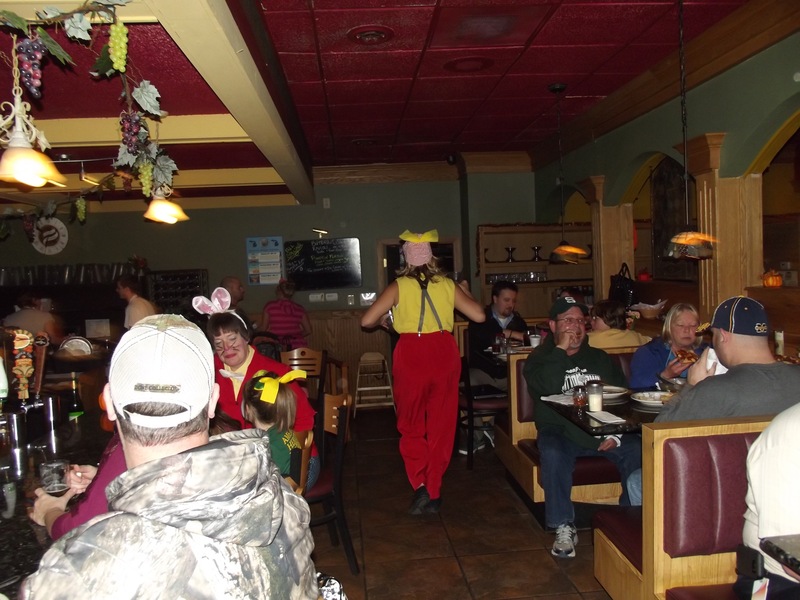 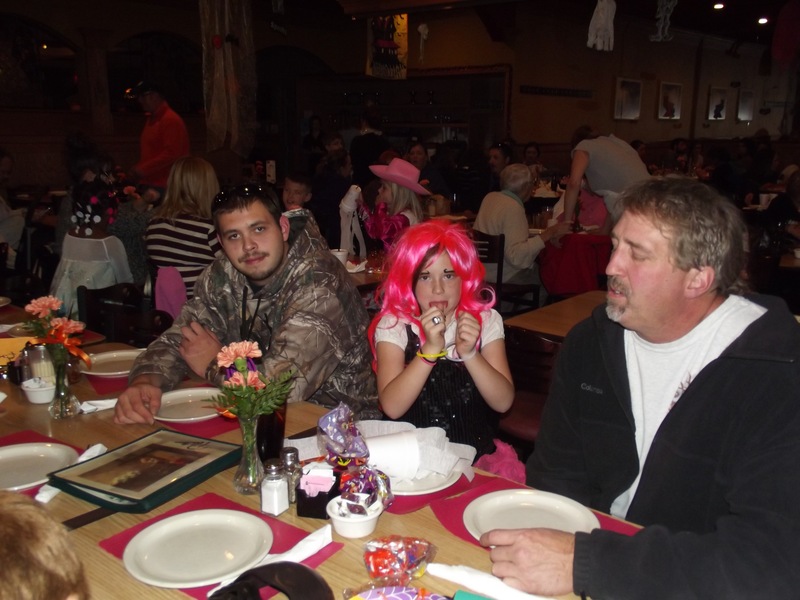 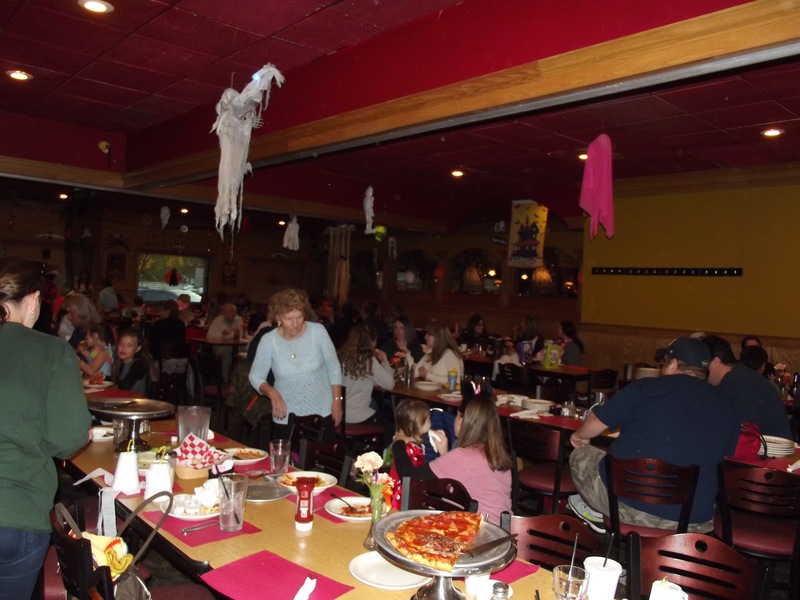 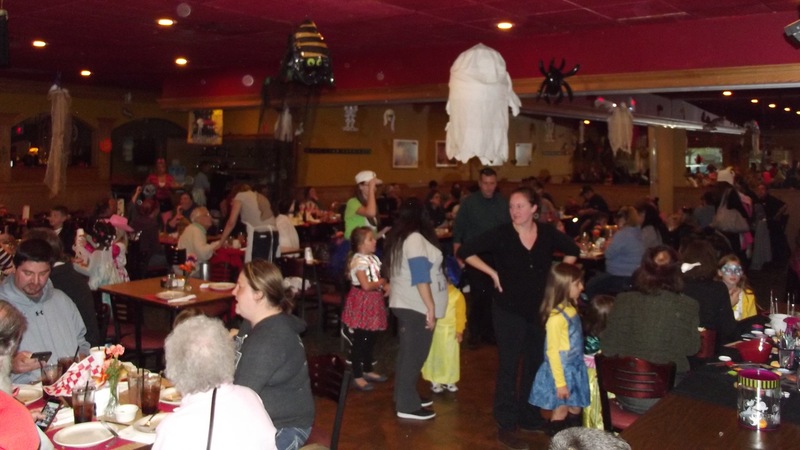 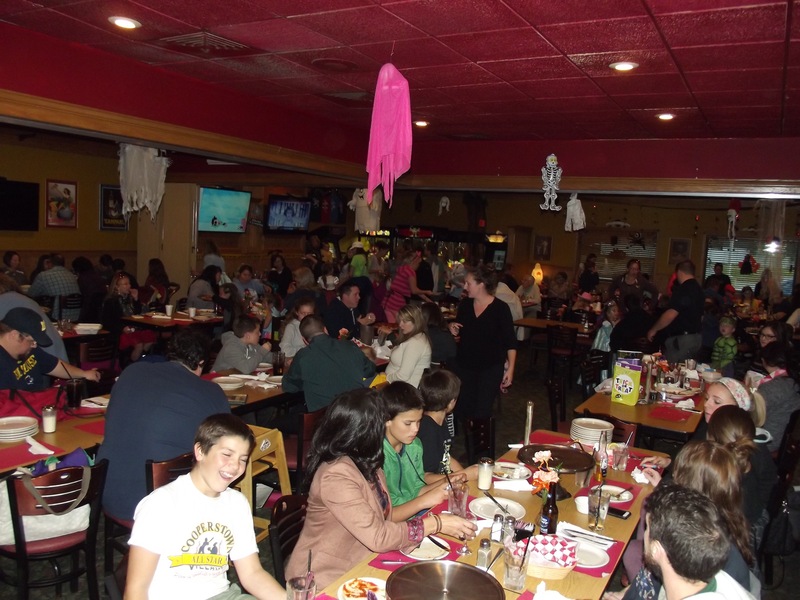 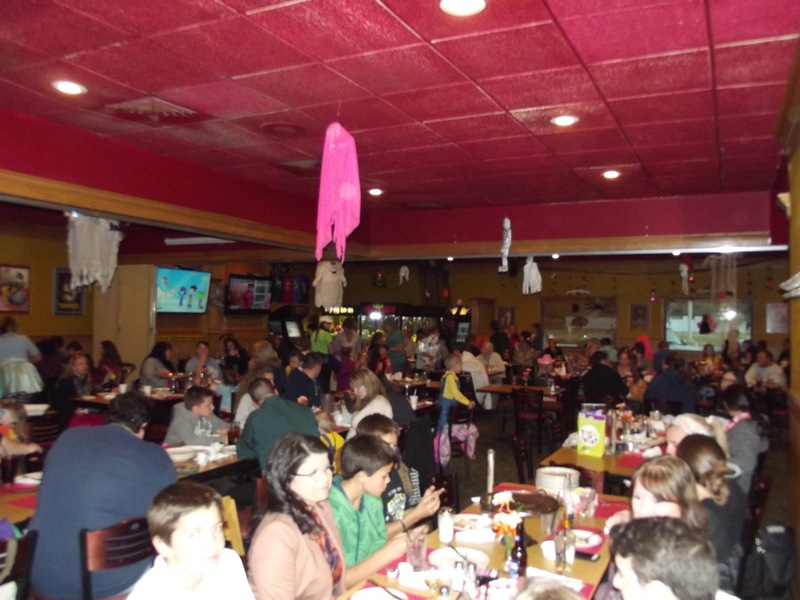 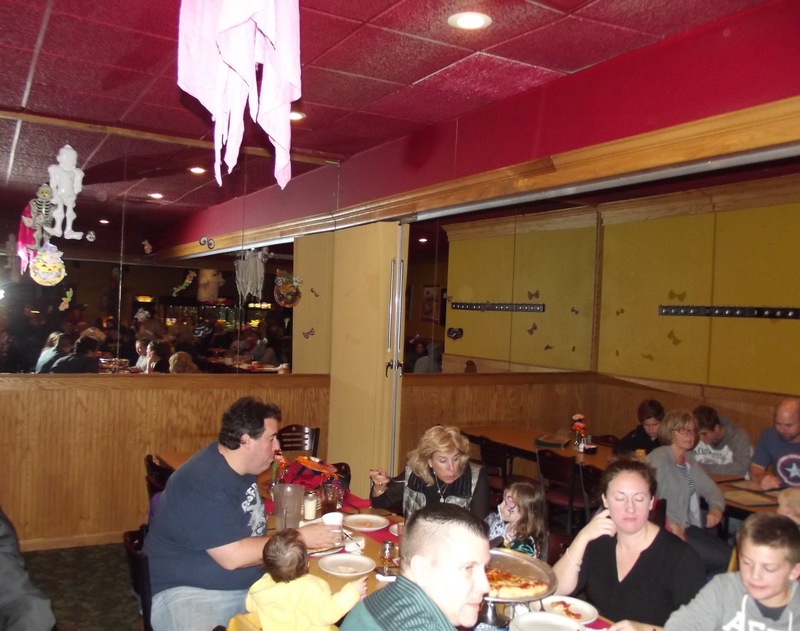 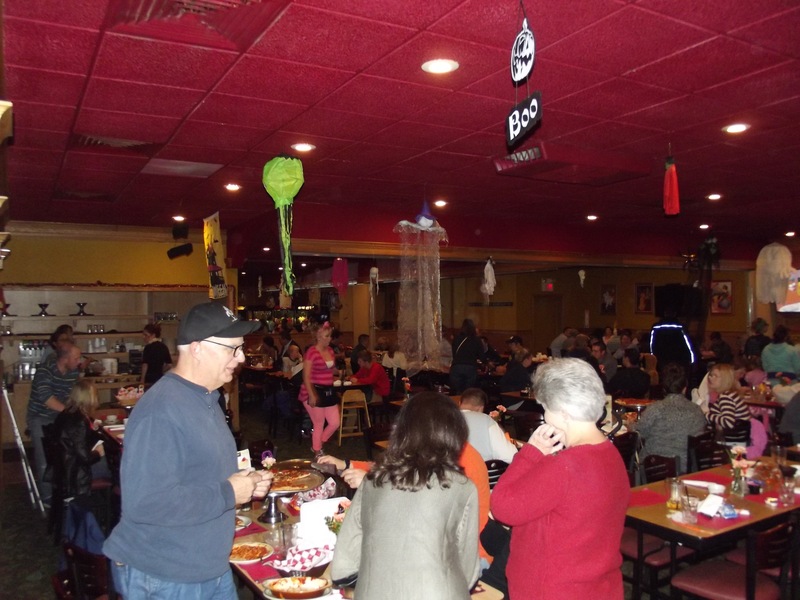 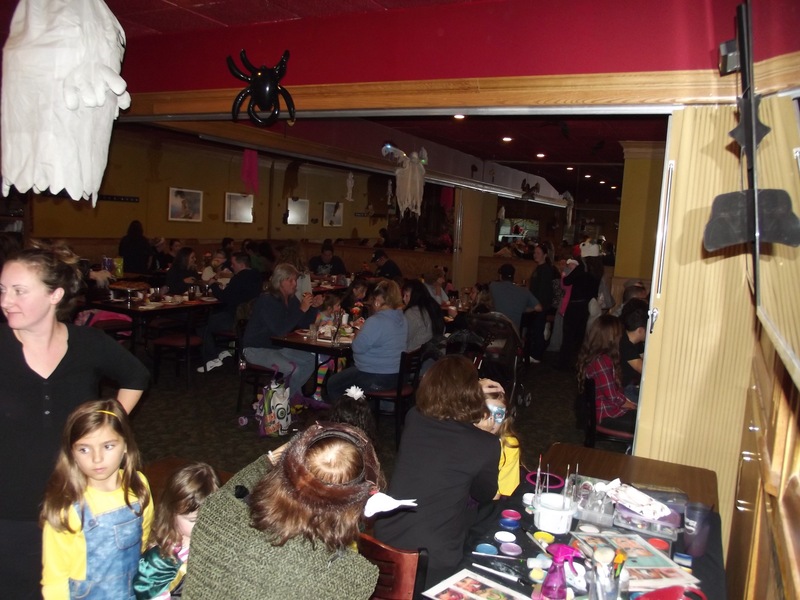 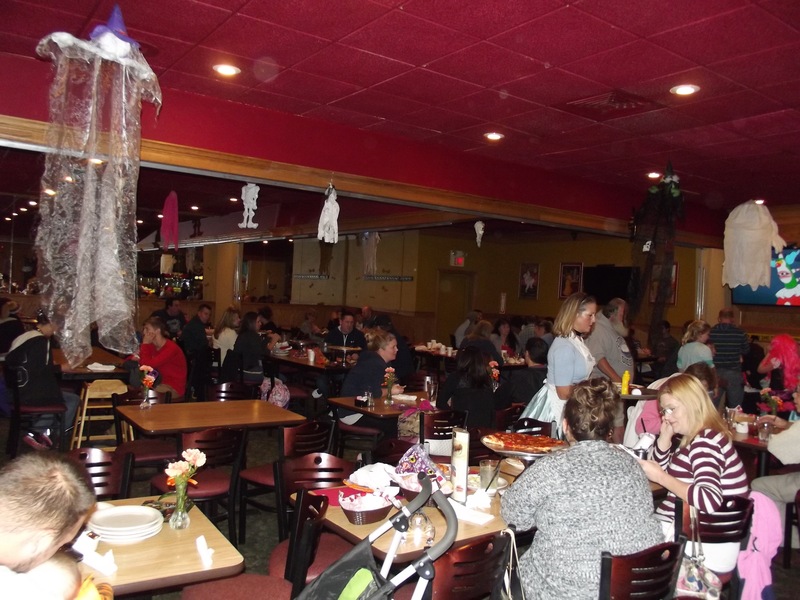 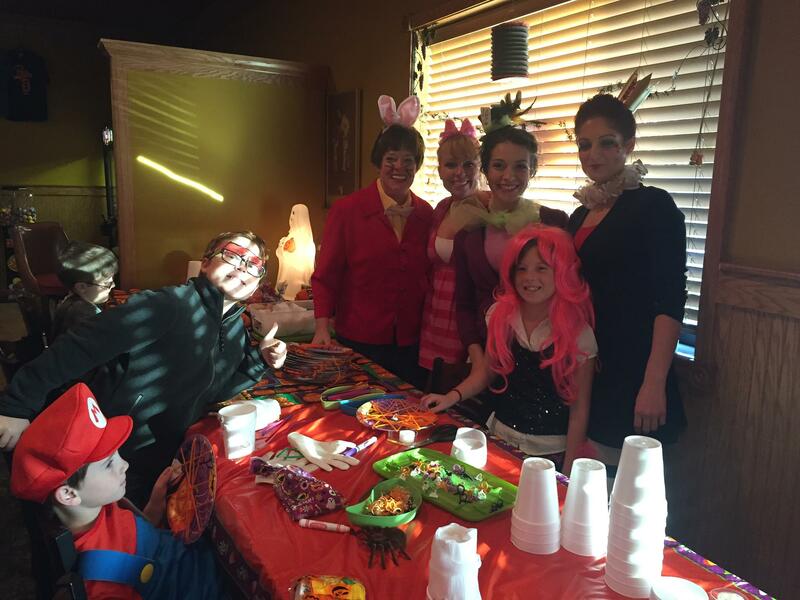 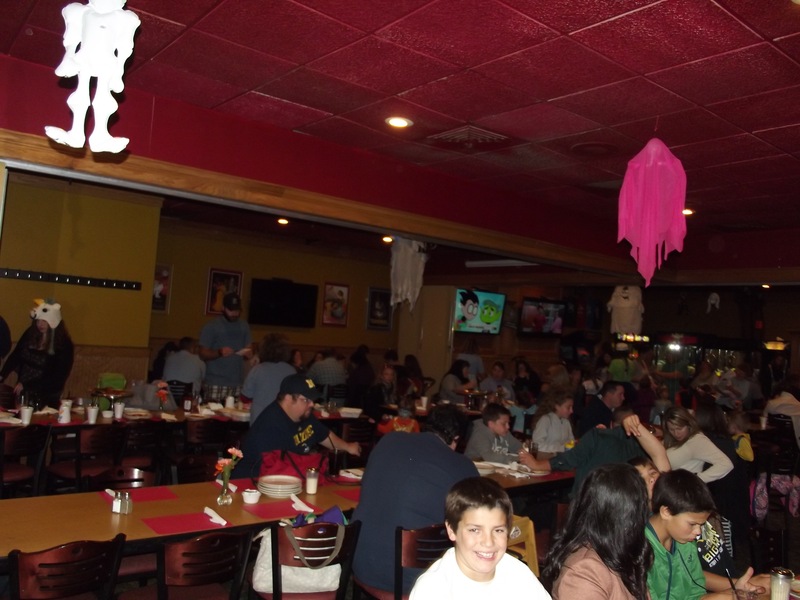 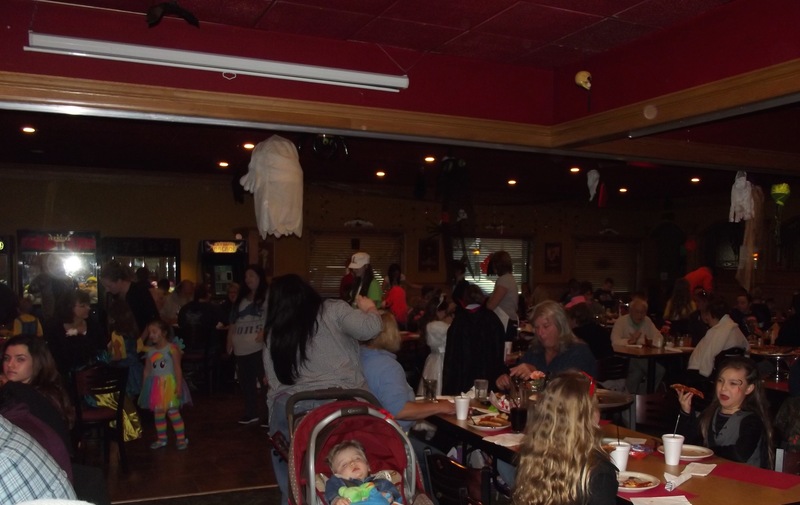 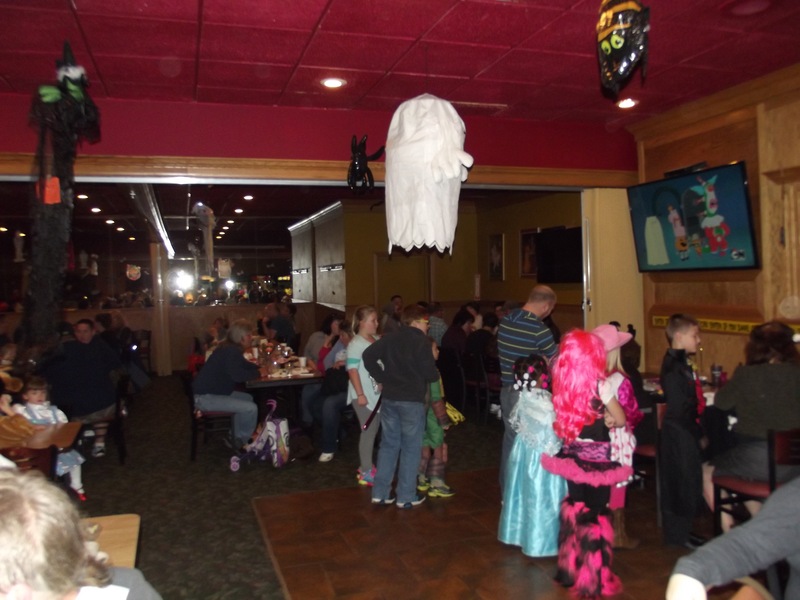 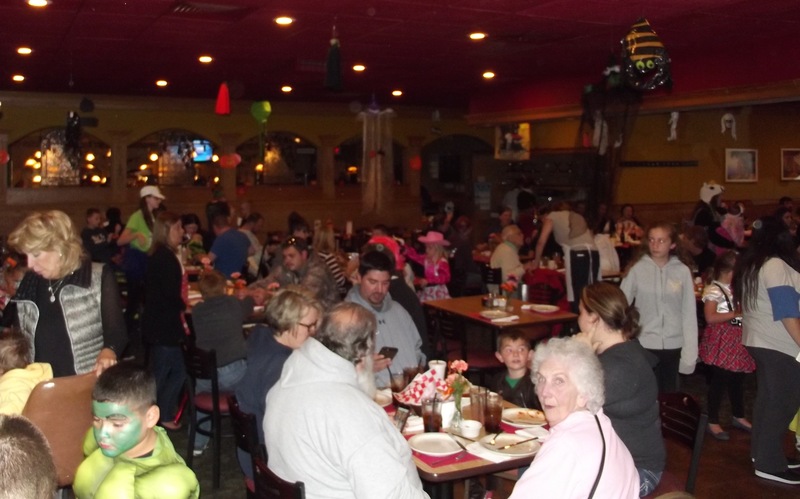 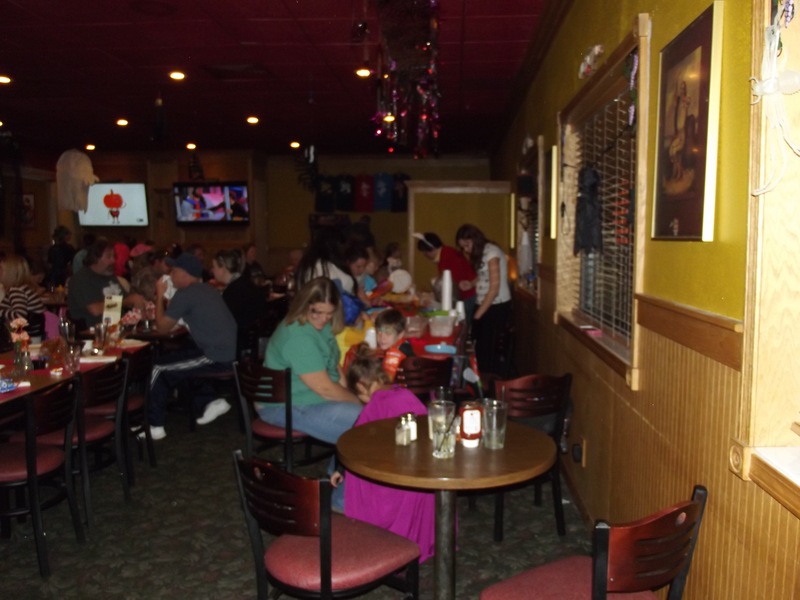 We had a packed house this year for our annual Kids Halloween Party. 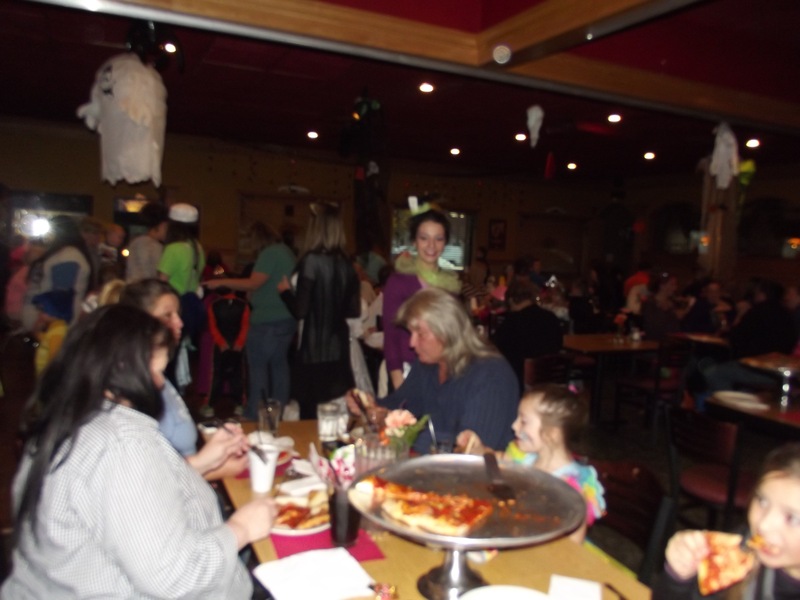 Numerous families came out for fun at this year’s celebration. 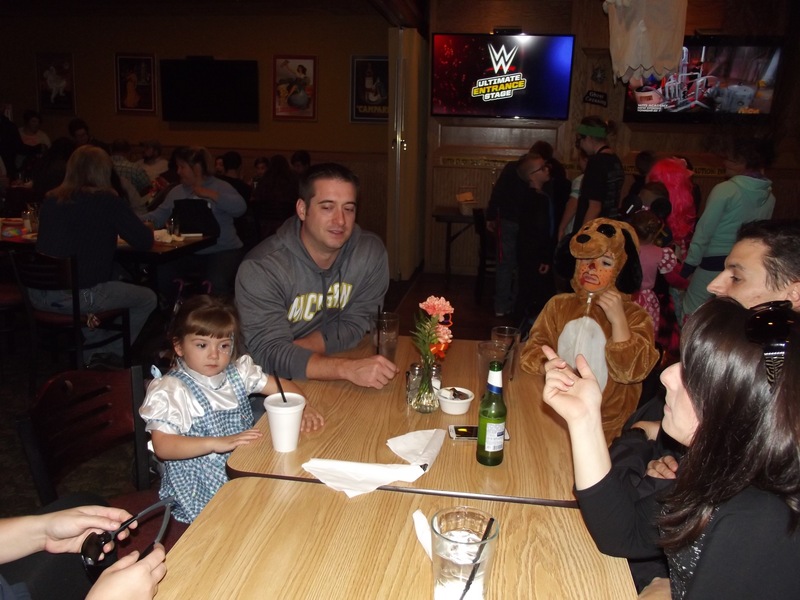 All the different costumes were a great site. 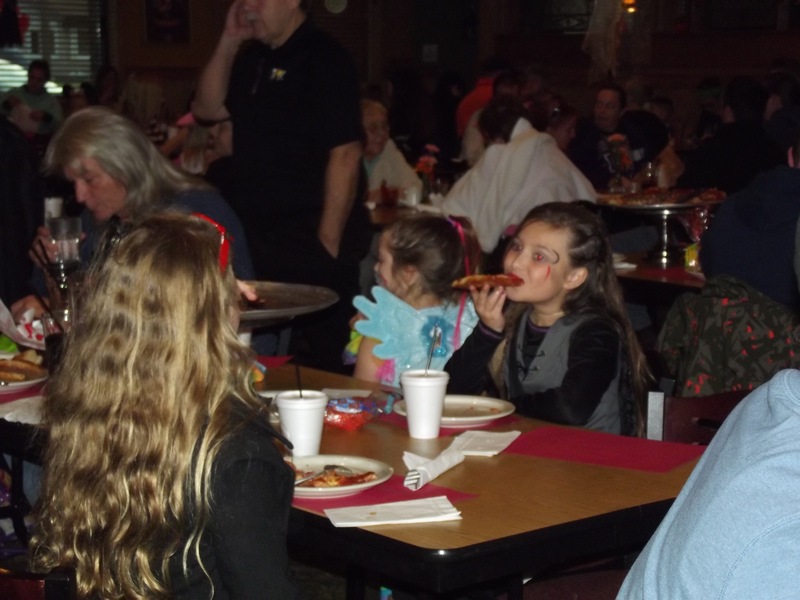 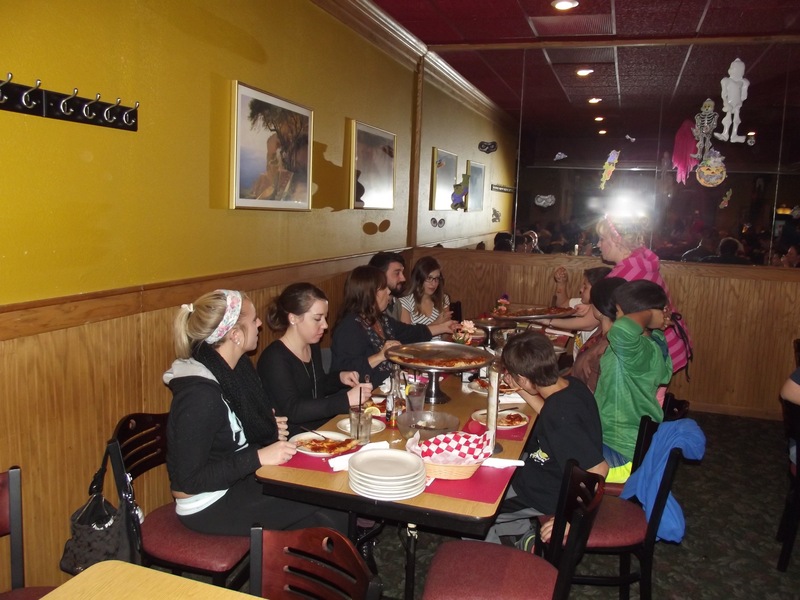 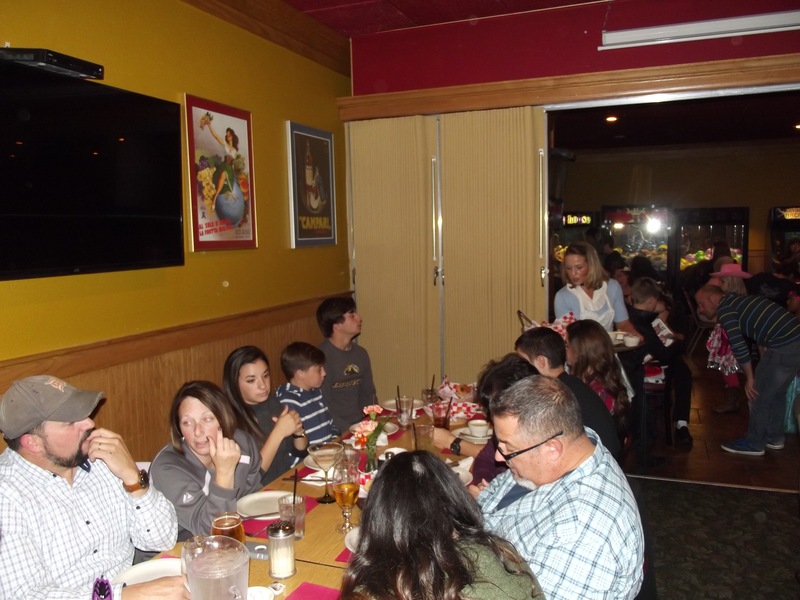 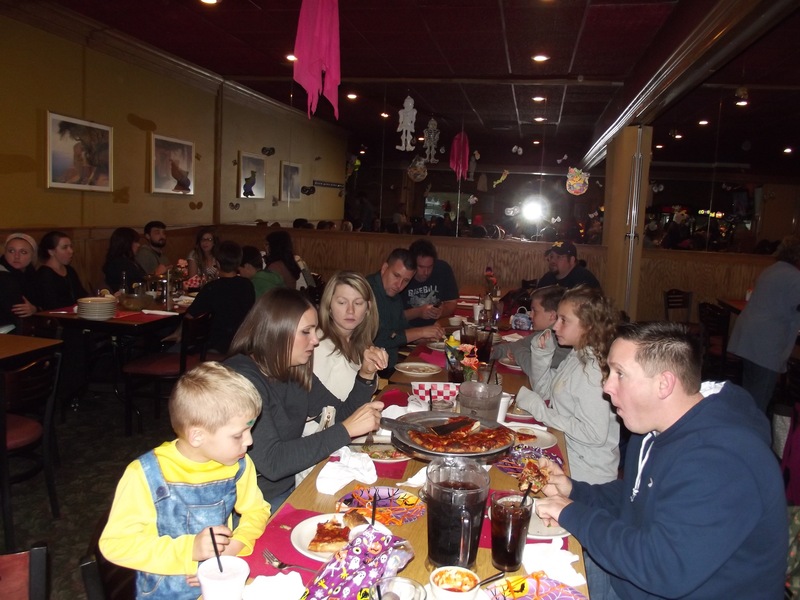 Families brought out the kids for dinner and we will provided the entertainment. 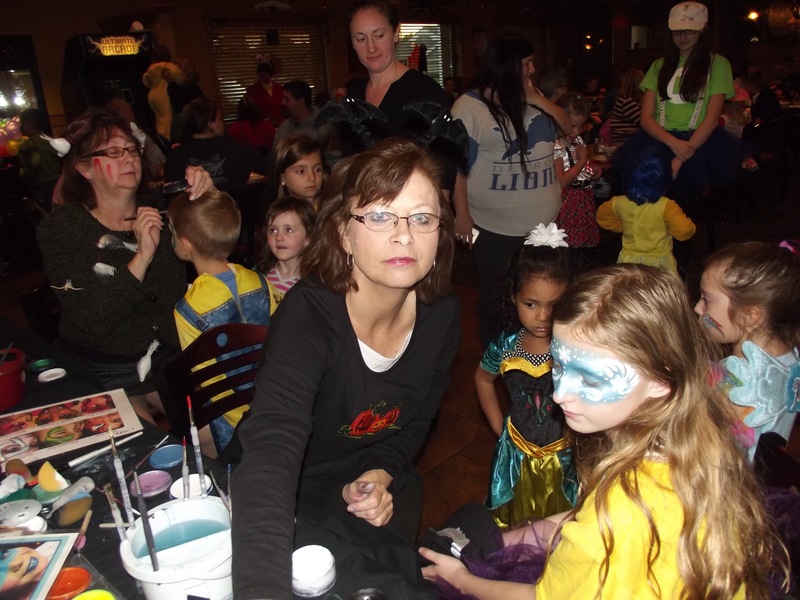 The children had a great time with the crafts, face painting, and candy treats!! 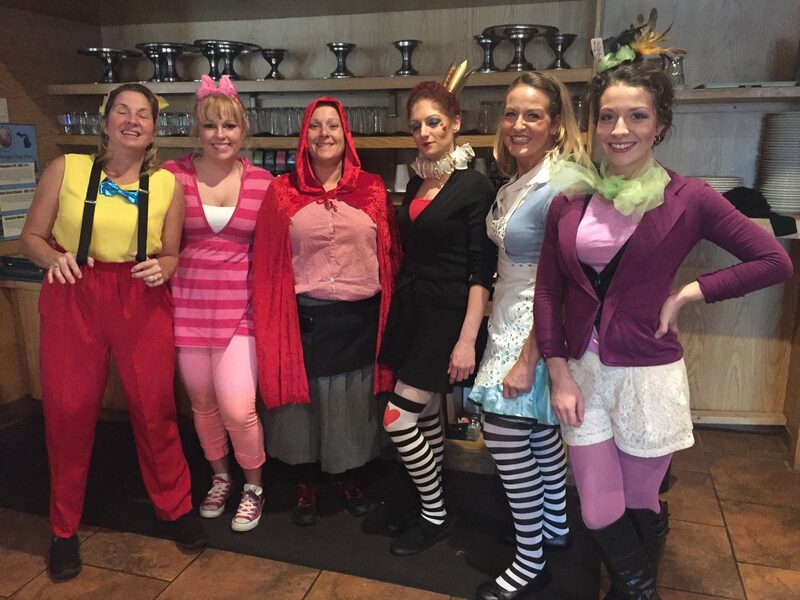 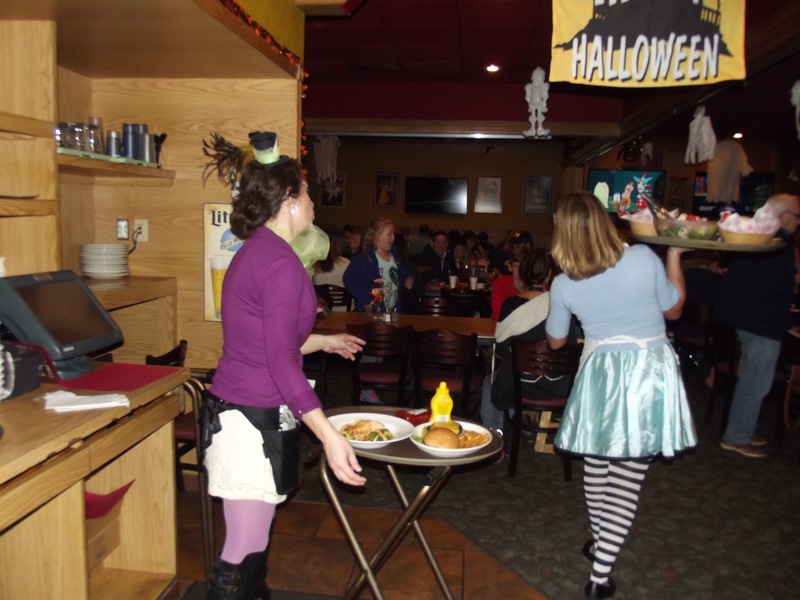 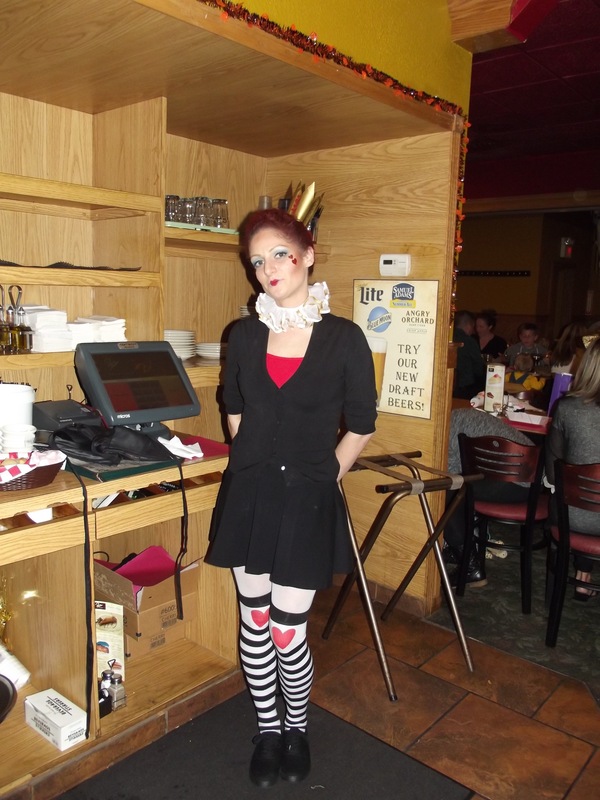 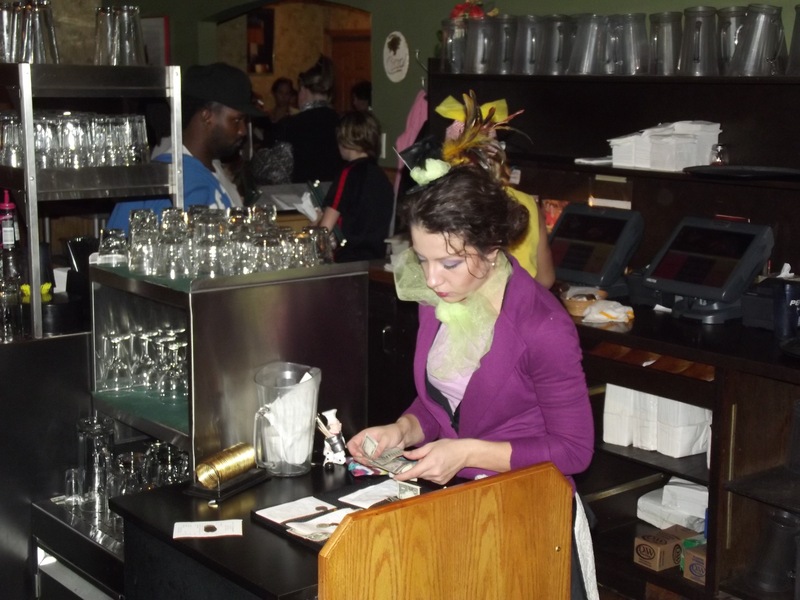 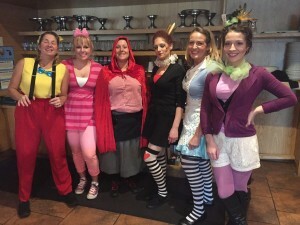 Even our staff dressed for the occasion, most were dressed like Alice in Wonderland characters! 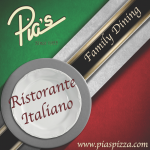 Fun times at Pias!